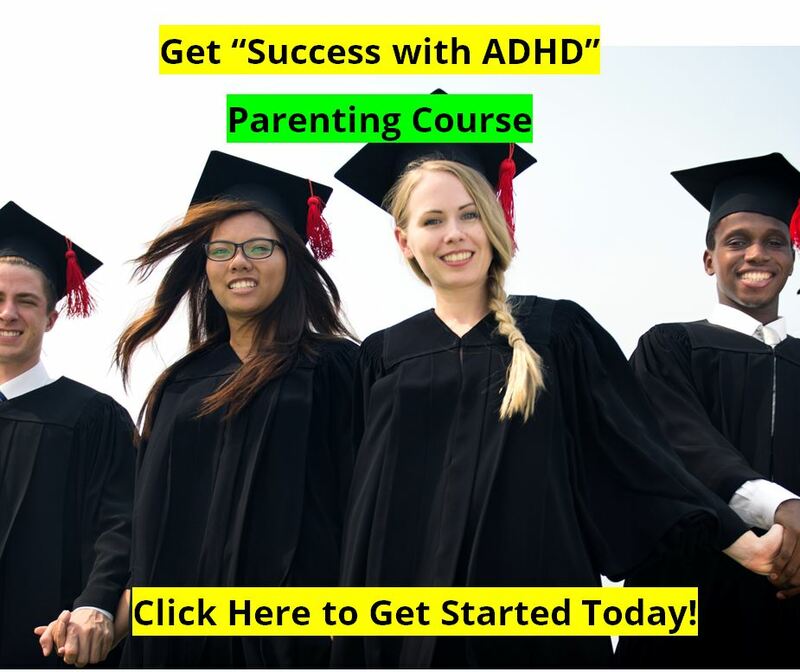 Have you experienced problems in filling your prescriptions for your ADHD medications such as Ritalin or Adderall? 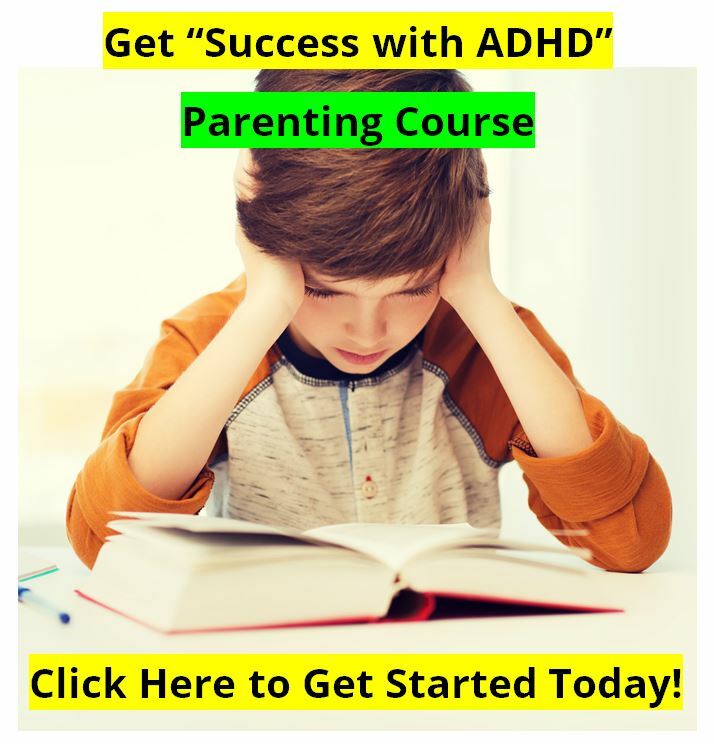 Recently the FDA had to add some common ADHD medications to their list of drugs that are in short supply across the country, and many parents are reporting difficulty in finding a pharmacy that can fill their prescriptions. According to the FDA, there are a number of medications that are on their “short supply” list. Today there are a total of 178 medications in short supply, while in 2005 there were only 61 on the list. Most of the medications on the list are injectable medications, or medications given intravenously. These include “medically necessary” drugs including certain cancer drugs, anesthetics for surgery, certain “crash cart” drugs for emergencies, and other IV medications. But also on the list are certain drugs taken orally, including some of the drugs used to treat ADHD in both children and adults. 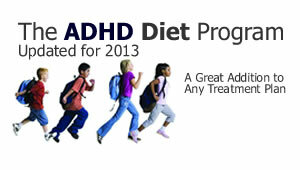 Go to the ADHD Diet Information site to get the full ADHD diet in eBook PDF format, including our UPDATES for 2013. 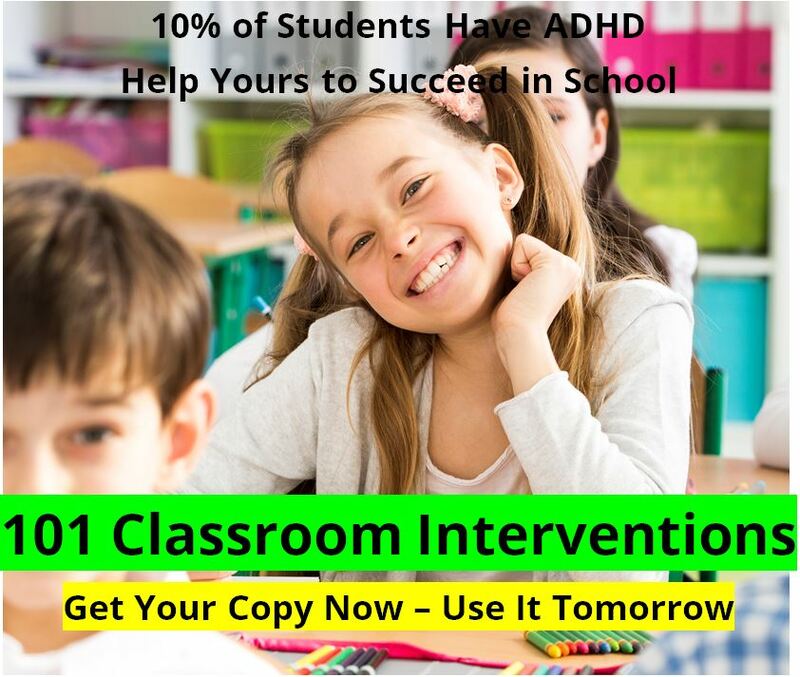 We also have the full 21 minute information video on our ADHD eating program. Of the five companies that distribute Methylphenidate HCI (Ritalin or generic), two are backordered until the end of summer, but three have all strengths of the product in stock. If you are having problems finding and filling your prescriptions, be sure to talk with your doctor. There may be other strategies or interventions that would work just as well for you situation.